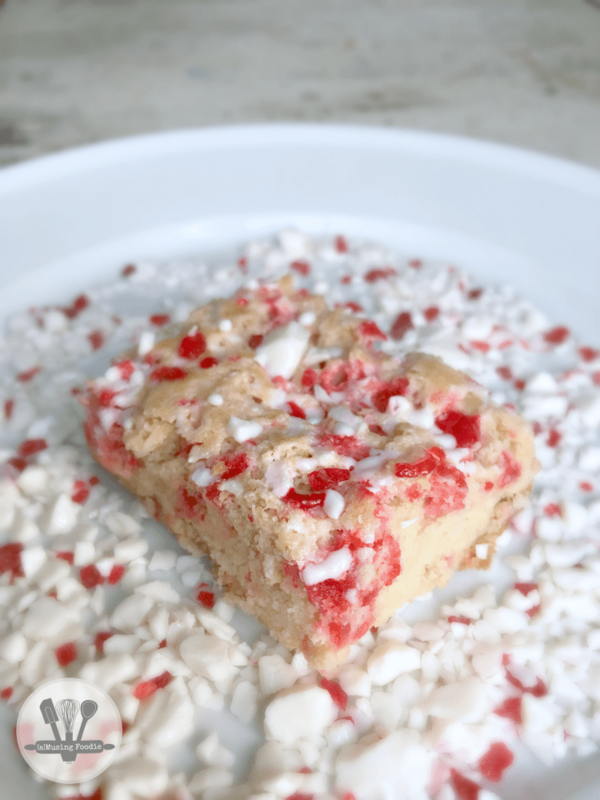 These peppermint sugar cookie bars are a breeze to make and have a fun candy *crunch* from the fresh and flavorful peppermint baking chips! This post was sponsored by Nellie’s®. We grew up spending an entire day as a family, making Christmas cookies. We filled cookie tins to give to friends and neighbors, and also brought a healthy bounty home to enjoy ourselves. They were filled with chocolate and vanilla pinwheels, snowball cookies, chocolate chip cookies, and—of course—sugar cookie cutouts with colorful homemade powdered sugar icing. Sugar cookies and holiday baking go hand in hand like peanut butter and jelly, at least in my mind they do. And while it’s fun to keep the tradition of cutouts and powdered sugar icing, sometimes you need a festive treat that can be made with a little less … craftiness and time. 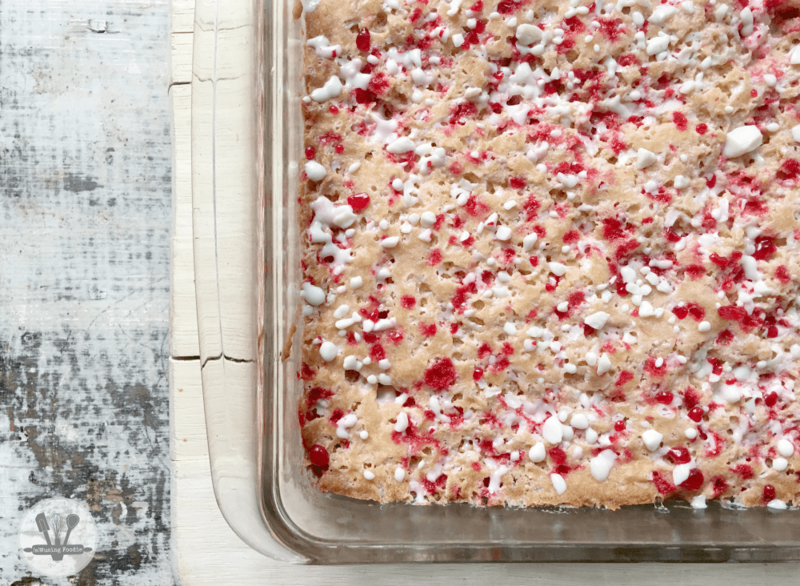 These peppermint sugar cookie bars start with a basic drop sugar cookie recipe. Nothing fancy. 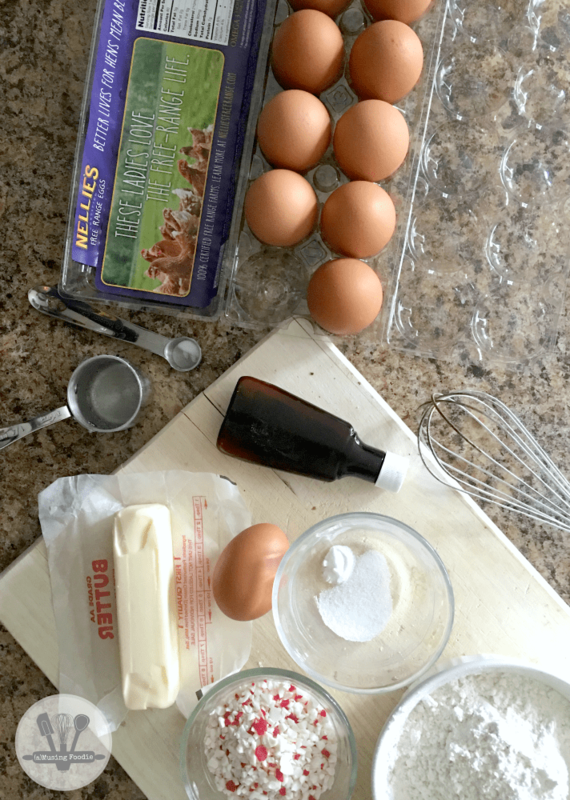 Just eggs, flour, sugar, butter, baking soda, salt and vanilla. 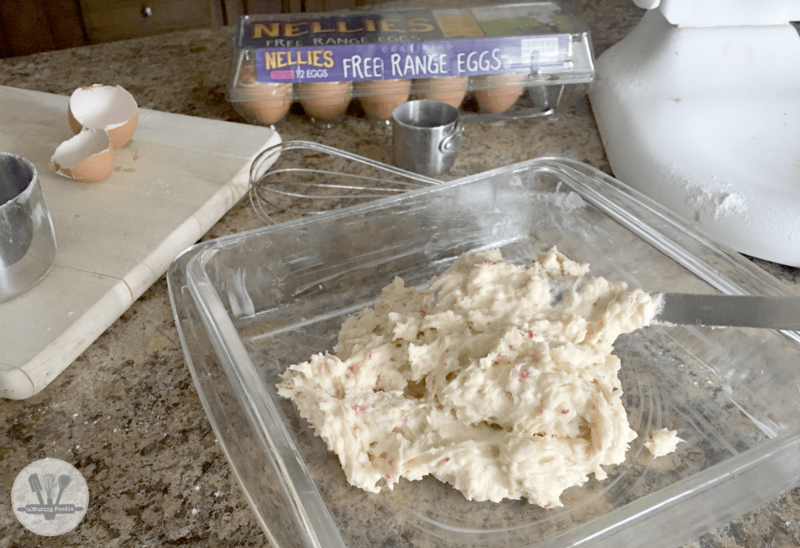 I used Nellie’s free range eggs this time (they’re my go-to brand when the hens are slow producers here on our homestead). Scroll to the end, just after the recipe, to see why I love them so much! 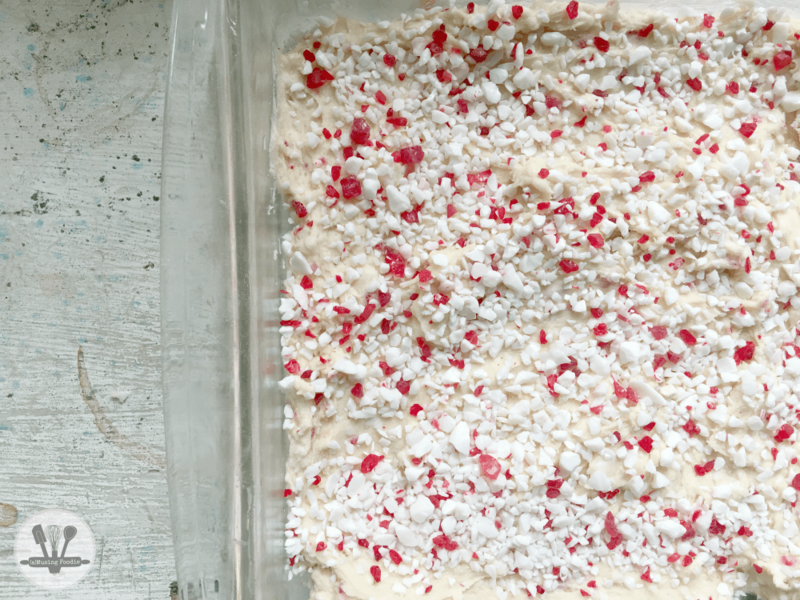 I thought it’d be fun to dress up these sugar cookie bars with some yummy peppermint baking chips in the dough, and also on top. You can never have too much peppermint, and it just looks SO fun and festive for this time of year! After giving a quick mix with my KitchenAid, I used a rubber spatula to spread the dough evenly into a buttered 8×8″ baking dish. In hindsight, I should have used parchment—so make that note for yourself. They’re a little sticky on the pan, even with a good slathering of butter. Another delicious handful of those peppermint baking chips on top, and this beauty was ready for the oven. Bars get baked longer than if they were cookies, for about thirty minutes at 325°F, until they’re set and the top is golden. The chips melt a bit during baking, sinking into to the cookie bars, so I threw another handful of peppermint chips on as it was cooling. The last toss of chips melted a little from the residual heat, but they mostly kept their shape, which look really festive and add a good texture. This recipe makes twelve rectangular bars, and it can easily be doubled (or more) to meet your holiday baking needs. 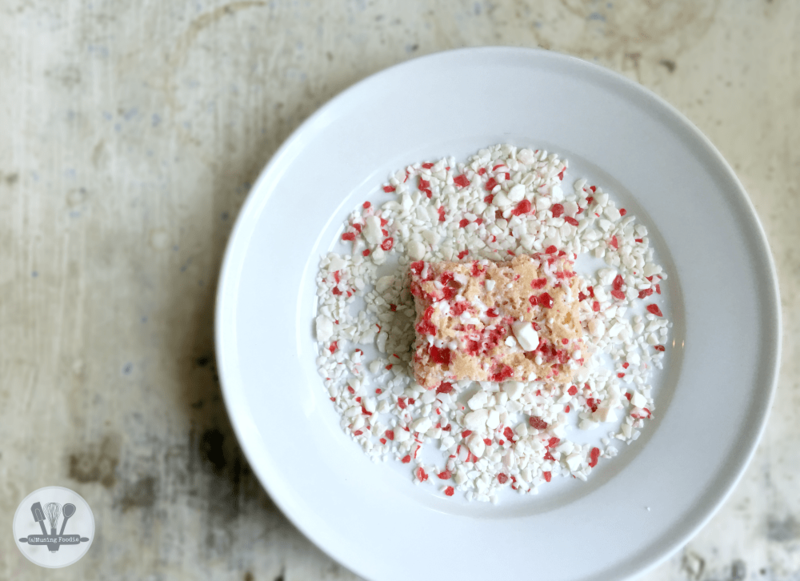 The peppermint chips harden a little as the bars cool, so the texture is a little crunch—in the best way ever! I like mine reheated and with a glass of cold milk. 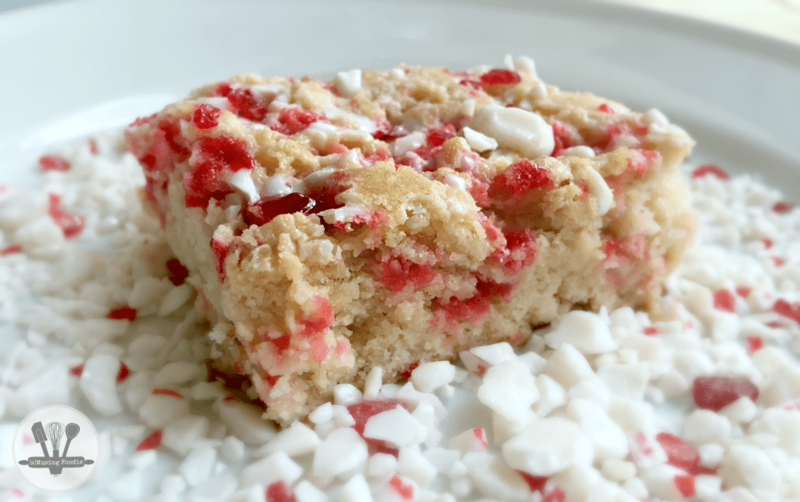 These peppermint sugar cookie bars are a breeze to make and have a fun candy "crunch" from the fresh and flavorful peppermint baking chips! Preheat the oven to 325°F. Line an 8x8" baking pan with parchment paper. If you don't have parchment, you can use butter to generously grease the pan. Sift the flour, baking soda and salt together. Add it to the butter mixture a quarter cup at a time, mixing after each addition, continuing until it's just incorporated. Mix in 1/2 cup of the peppermint chips. Spread the dough into your prepared baking pan. 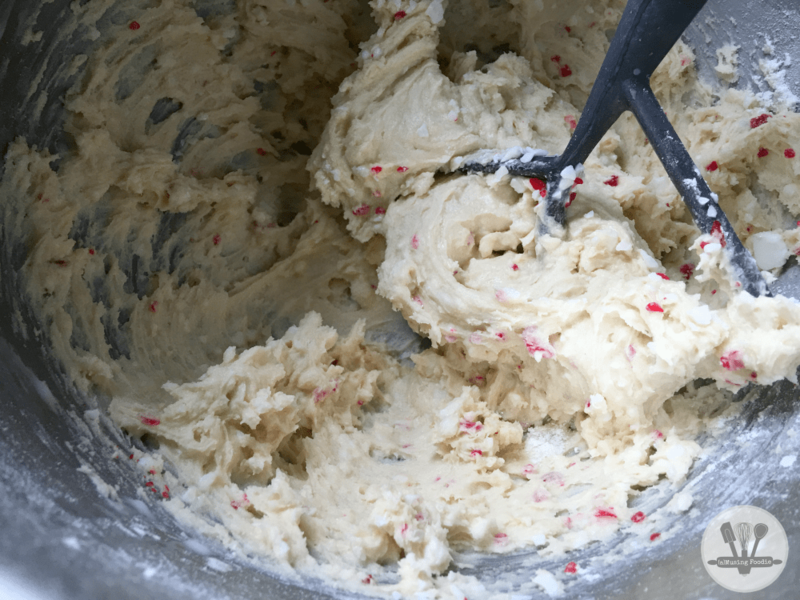 Add another 1/2 cup of peppermint chips in a single layer on top. 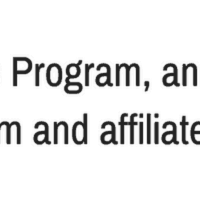 About Nellie’s: Nellie’s recruits other small family farms to create their egg supply, signing up only folks who believe, like they do, that happy hens lay better eggs. You’ll always get a deliciously healthy, humanely raised egg that began on a small family farm whether from Nellie’s own home farm there in Monroe, NH, or from one of their independent, small farm partners that help to produce eggs for them under their strict guidelines. This post was sponsored by Nellie’s.